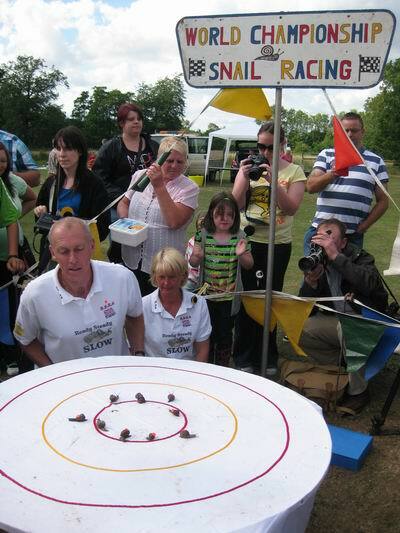 Snail Racing Championships - An event that is timed to the last milisecond! Ready! Steady! Slow! 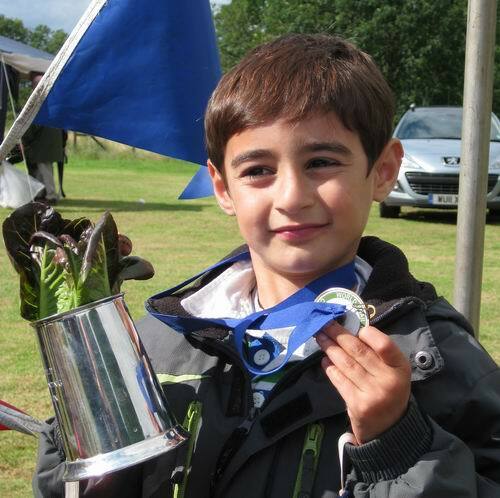 And with that, more than 300 snails dash off, slugging it out in the most important event in the snail racing calendar. 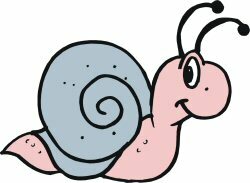 "Congham is to snail racing what Newmarket is to horse racing", claims Hilary Scase, event organiser. The racetrack, a circle of 13in radius, is kept at optimum dampness by the trainer, and competitors with names such as Speedy or Schumacher, are cheered on by the excitable crowd. To enter, just bring a streamlined snail or borrow one from the snail trainer on site. 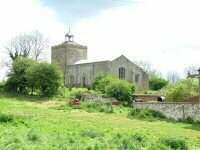 The championships are part of Congham Fete, which raises money for the 13th-century St Andrews Church. 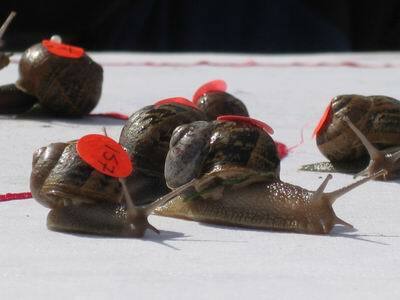 Snail Racing Championships - Snail Racing Championships - An event that is timed to the last milisecond!